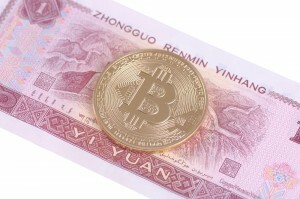 Reading: Did Chinese Rumors Crash the Bitcoin Price? How Accurate Are They? Did Chinese Rumors Crash the Bitcoin Price? How Accurate Are They? Bitcoin’s recent bull run ended with a thud on 3rd November, reaching above $740 before crashing to around $685 in just a few hours. 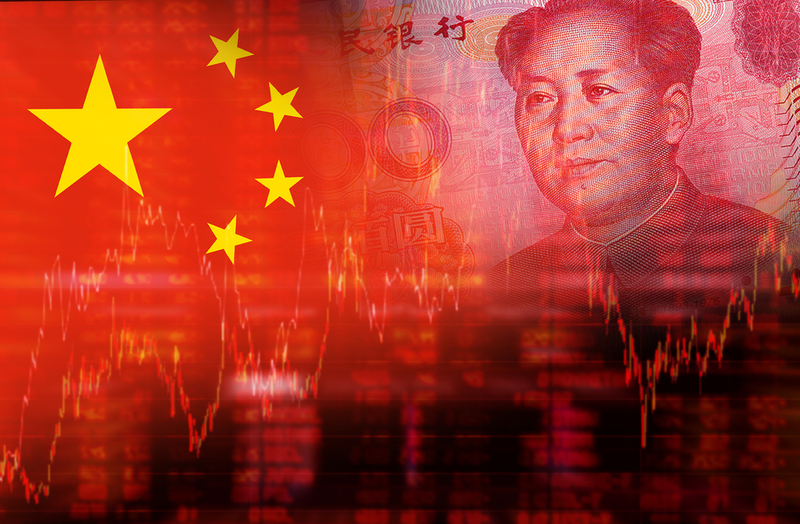 Was a rumor of further Chinese restrictions on Bitcoin exchanges to blame? And if so, how accurate is the news? While speculators have often wondered about Bitcoin’s effect on capital flight from China, others doubt it has any impact at all. BTC price movements in the past have appeared to correlate with Chinese monetary policy announcements. ZeroHedge cited “Bloomberg sources” as the story’s origin, though provided no link. On Reddit, readers were skeptical given recent positive signs such as last weekend’s First World Blockchain Conference in Changsha. Several high-level political officials attended the conference, which was organized in part by China’s Ministry of Industry and Information Technology (MIIT). By press time, the BTC price had rebounded substantially back to $702, though not back to its previous highs. Has Anyone Else Heard the News? Chinese Bitcoin news and information portal BitKan said the Bloomberg news was a hot topic in its office this morning. However although other media outlets were repeating the story, no-one has been able to find where the original report came from. BitKan reported no-one in the Chinese Bitcoin industry had heard any information from the government directly. 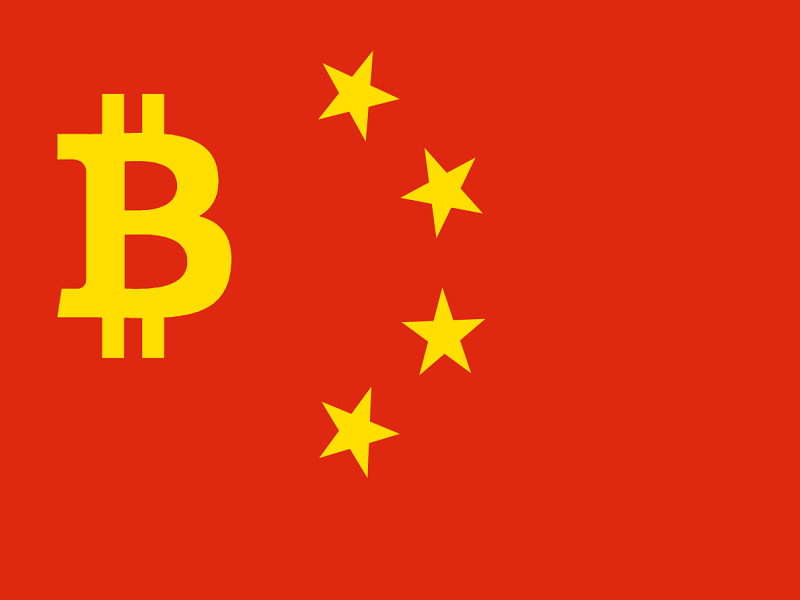 However, since Chinese policy rumors first started to impact Bitcoin in 2013, the government has rarely communicated with companies directly. Other China-based industry representatives also said they hadn’t heard any such news. China’s Bitcoin ambassador Willson Lee, who just assisted in organizing the recent blockchain-themed conference for high-level Chinese party officials, said he’d not heard anything about a policy change. So was the original report real? Or are outlets simply re-reporting a rumor, with the inevitable price movements? At press time, the industry is still waiting for confirmation from sources other than Bloomberg. While the news does not appear anywhere on Bloomberg’s news site, the service provides an instant news feed to terminal subscribers which often does not appear elsewhere. Bitcoinist will keep an eye on this developing story and report updates as they become available. Did you make or lose any money on the previous 12 hours’ volatility? How much influence do Chinese traders have on current bitcoin value? Let’s hear your thoughts.